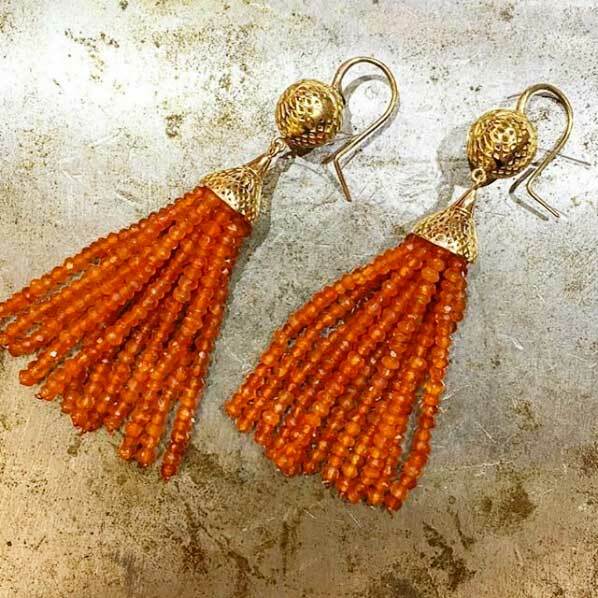 The Contemporary Jewelry Design Group boasts nearly 100 members, which means its Instagram feed (@cjdgjewelers) is a veritable gold mine of product pics from myriad multitalented artists. Tags to all the designers’ individual accounts will have you scrolling through gems for hours upon hours! 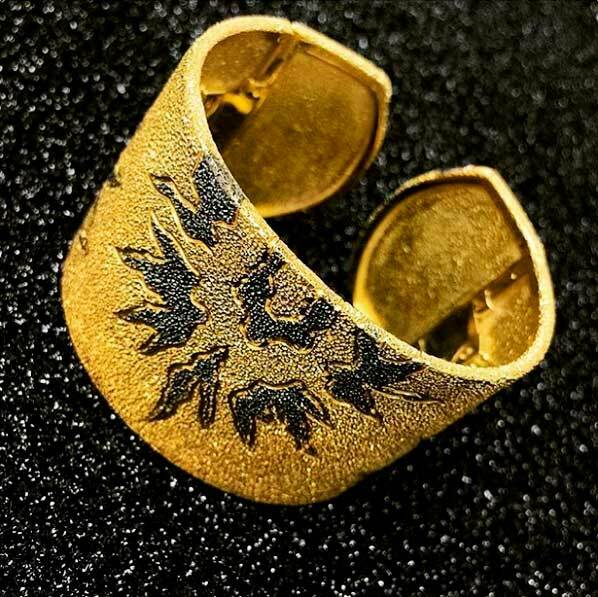 Russian-born, New York City–based Alex Soldier stuns with his Sun cuff in silver, gold, and black rhodium. 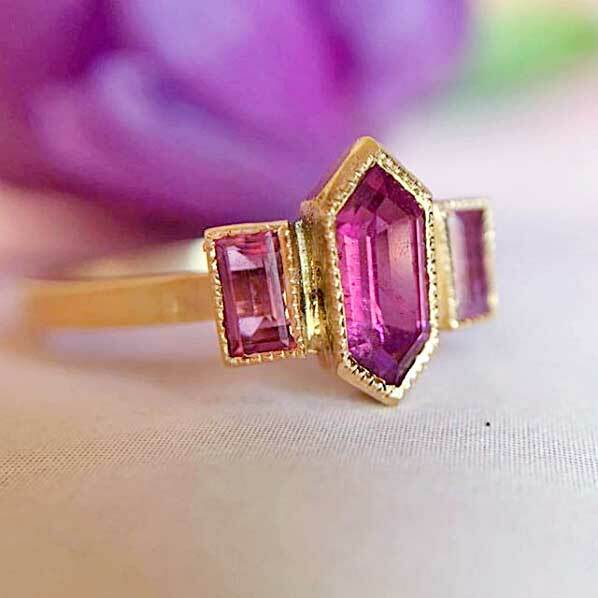 Get in on the three-stone trend with this pink sapphire and rhodolite garnet beauty by Jennifer Dawes. 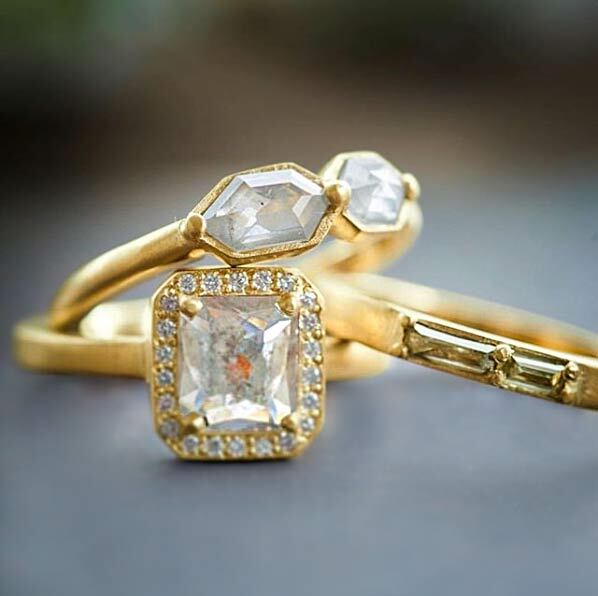 We love a good stack! Thankfully, so does San Francisco–based artist Rebecca Overmann. 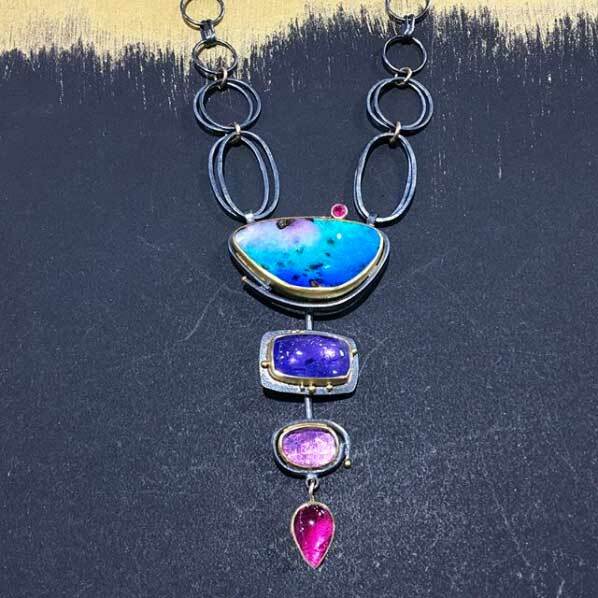 This mixed-metal multicolor gemstone necklace by Sydney Lynch makes a major statement. Carnelians and Crownwork from—who else?—Ray Griffiths. Who else does that gold motif? 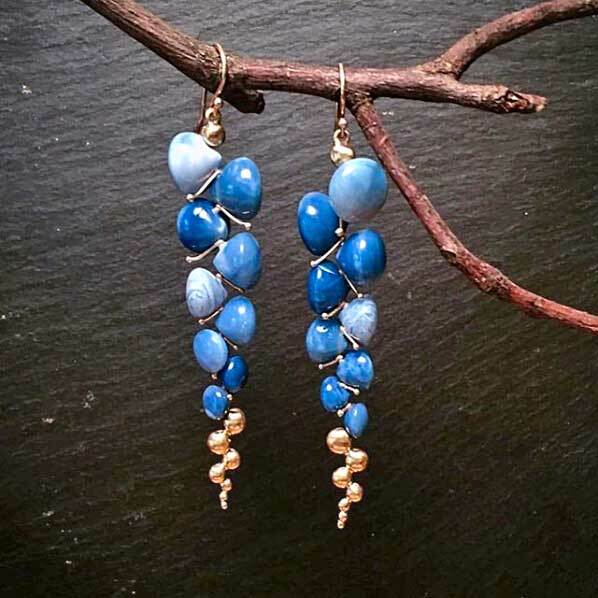 These Peruvian blue opal earrings by Rachel Atherley Jewelry look almost good enough to eat!